The question is How to Choose the Best LED Lights for Our Home? It is important to make a choice when we are in the store, and then we want to buy a long life LED light for our home. When the lights at home getting off, want to replace the LED lights but fear bad. How is this? Here are some tips for you. You do not need to worry. Because at this time a lot of LED lighting products that have excellent quality at an affordable price. Even if the price is high, your money will be paid off with the services provided. However, too many choices, make us confused to buy which one. How to find the easiest way to looking for the best lights? Here I will give some tips on choosing a good LED light for your room. Previously you should know the watt equation with lumen on the LED light. Although LED Lights prices are relatively more expensive than others lights, but LED can save on expenses because they are more durable and can last up to 20 years. 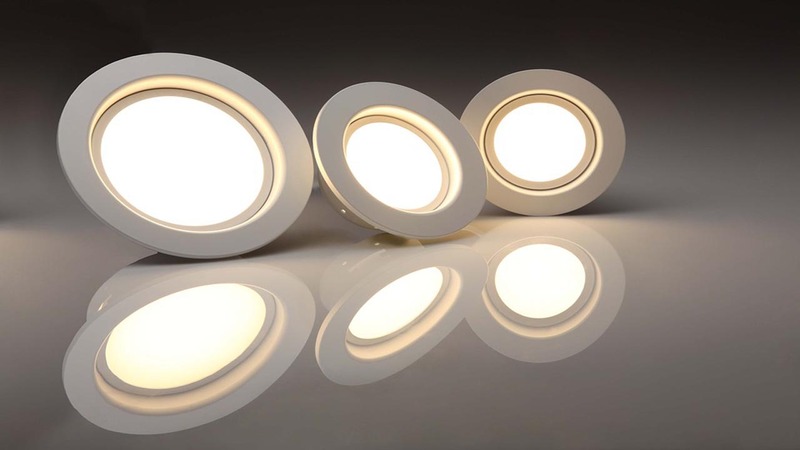 It could be said that LED lights are very power efficient, but with light and good light quality. A quality LED lamp will not vibrate when turned on and it also has performance consistency. LED lights that vibrate when turned on can affect the quality of the light and can also harm the health of the eyes. Good LED lights and quality when turned on will usually strengthen the color of an item. When you buy try to turn on and note the color of every object in your house, a good LED lights will usually make your surroundings become brighter. But if the LED light you buy is not too bright and make your room around a bit dull, you should return to the seller. You like white and yellow lights? A white light if it is too light is not good for eyes and lights are yellow if the light is not good too. Then the best way is to choose the color of the light that fits your needs.